January News! Tuition is Due Now! We hope everyone had a wonderful Christmas Break! Happy New Year! the next couple of months! We will not have dance class on Monday, January 21st! If you have any questions, do not hesitate to email or call me. Every student participating in dance class with us WILL PARTICIPATE in the Annual Dance Rehearsal & Recital held at St. Paul's Dr. Monte L. Moorer Theater the weekend of June 1 & 2. This includes students that dance with us at the studio, their school, preschool or daycare. YOU ACKNOWLEDGE THAT YOU WILL FORFEIT THEM. All costume money IS PAST DUE! The total cost for each costume is now $100.00. All students have been measured for costumes. 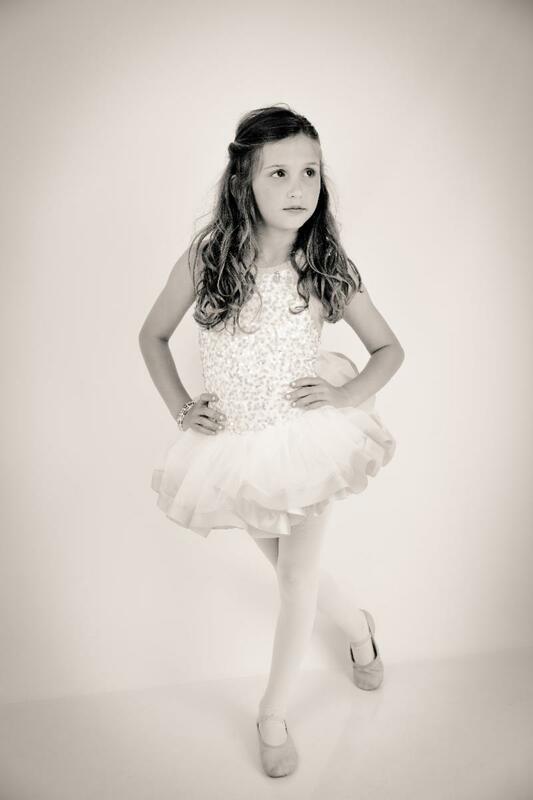 Although rare, alterations are sometimes need after the costumes have been distributed and are the sole responsibility of the student’s parent or guardian. IF YOU PAID FOR THE FIRST SEMESTER, SPRING SEMESTER IS DUE NOW! Tuition is due the 1st class of each month, late after the 10th! You can pay online each month, or send a check to PO BOX 8141, Mobile, AL 36689. Tuition is due the 1st class of each month, late after the 10th! If you paid for fall semester, spring semester tuition is due by January 1st. You can pay online each month, or send a check to PO BOX 8141, Mobile, AL 36689. For your convenience we have added semester and yearly payment option as well. Tuition does not include a recital costume. You will not receive a monthly invoice. After the 10th, a $15 late fee per month will be applied. Please make sure you pay on time each month to avoid late fees. If you have not paid your tuition, please pay before the first dance class. 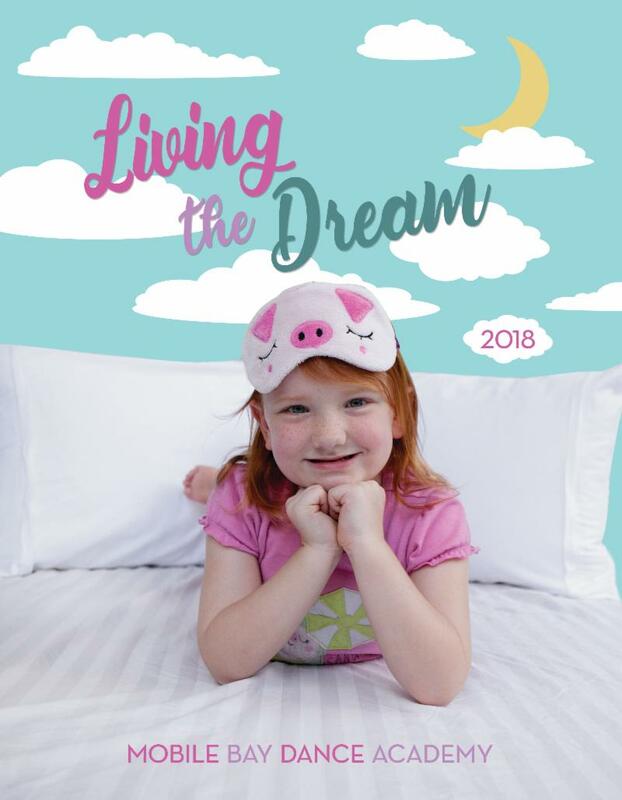 Deadline For Cover Girl Entry: Sunday, April 7th! ﻿Deadline For ALL ADS: Thursday, April 11th! April 5th, 6th & 7th. The dance studio is located upstairs at Nasser Gymnastics. A schedule will be sent out in March. St. Paul's Dr. Monte L. Moorer Theater. Students will be dropped off in the dressing room both days. Rehearsal: Saturday, June 1 from 8:30-10:00 a.m. Recital: Sunday, June 2 at 12:30 p.m.
Rehearsal: Saturday, June 1 from 11:00 a.m.-12:30 p.m. Recital: Sunday, June 2 at 3:30 p.m.
Rehearsal: Saturday, June 1 from 1:30 p.m.-3:00 p.m. Recital: Sunday, June 2 at 6:30 p.m. Recital tickets will go on sale March 15th. Tickets will be sold online again this year! We are excited to announce our online store is up and running! We have partnered with Curtain Call For Class to offer quality dance attire and shoes at affordable prices. Please visit Curtain Call For Class for more information. 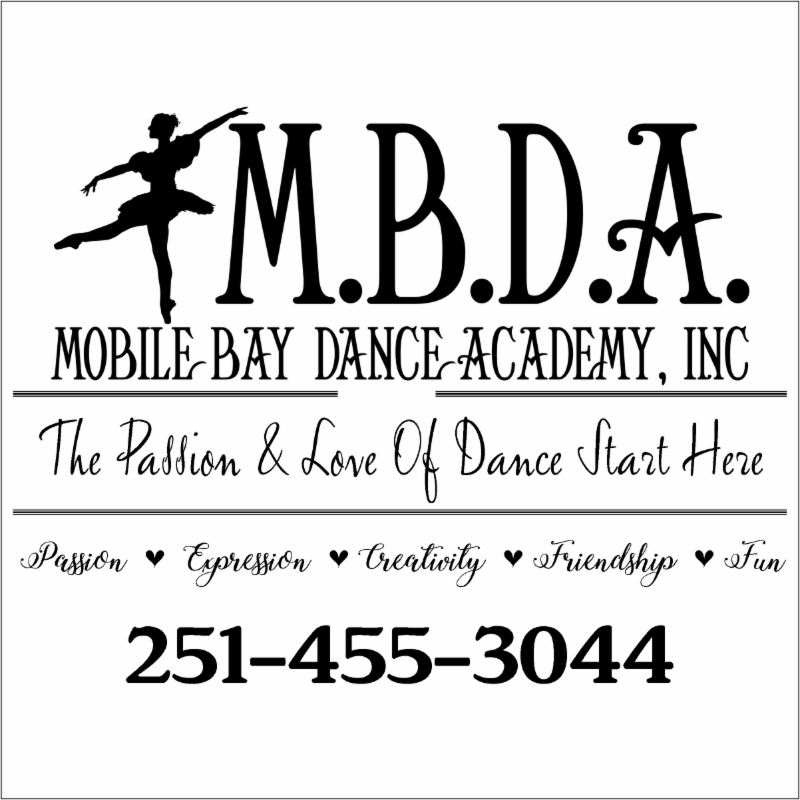 Once there, type in Mobile Bay Dance Academy for studio name and the pass phrase MBDA5678 to view products selected or your class. You will choose your child's class from the drop down menu, and you will find everything you need on this site! Orders with in stock items will be shipped within 48 hours. All orders are shipped directly to your home. While it is possible to purchase similar products from other sources, buying from our studio’s store ensures that all dance wear is consistent. We have partnered with Curtain Call for Class® to provide you the best quality and value. It is the responsibility of the parents to be aware of all dance studio activities, such as recitals, opening or closings, and picture days. When public and private schools close due to weather, the studio will also close. Dance classes will resume when school resumes. The studio notices are posted on the website, in our newsletter and in your email. We also post to Facebook! Please notify us if your address, e-mail address, or telephone number has changed. We work hard to make the dance experience organized and fun. Keeping you informed is one of our primary goals. Please read all newsletters and other dance class information. The studios primary method of communication with parents is via e-mail. If you are not receiving any e-mails from the us, then please contact us to ensure your current e-mail address is on file. Additionally, please add the studio e-mail address mobilebaydanceacademy@comcast.net to your e-mail contact list so that all communications will display in your e-mail Inbox and not a spam folder. ***Please Note: While all of our student/parent concerns or questions are important to us, we ask that you respect our staff's personal time and not contact them via Text or Facebook messenger. You may email us at any time! classes. If your child is feeling anxious about being in class without you, you can help by explaining to your child that they can show you what they learned after class. School is out! No Dance Classes- Monday, January 15th!